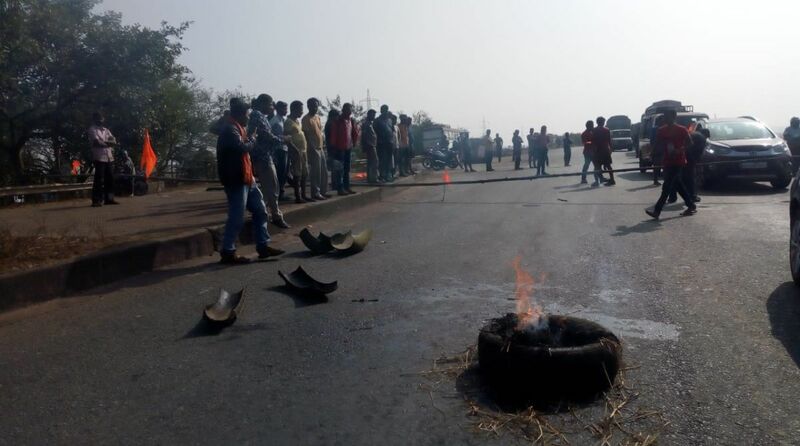 The Kendrapara district administration withdrew internet services from Kendrapara district headquarters town areas on Thursday, a day after a scuffle broke out between Sangh Parivar activists and people belonging to the Muslim community. A sense of unease prevailed in the town as two groups were locked in a heated exchange of words over the organisation of a procession and function for Netaji Subhas Chandra Bose and Veer Surendra Sai birth anniversary at the local Kendrapara government high school ground on Wednesday. Prohibitory orders under Section-144 of the CrPC remains in force across the township to thwart possible breach of peace in the area. Normal life has been affected in the district following observance of a dawn-to-dusk shutdown by an outfit to register its protest against show of disrespect towards two great freedom fighters. “Net connectivity has been withdrawn from the urban areas. We were forced to take recourse to such precautionary step so that peace may not be breached in sensitive areas. All educational institutions have been closed for the day in anticipation of possible breach of peace. Patrolling has been beefed up in and around the township,” said Kendrapara Collector Dasarathy Satpathy. He said situation was “completely peaceful” in Kendrapara though normal life had been affected following the 12-hour bandh call. “No untoward incident has been reported from any part from the district so far. The administration has opted for internet blackout as there is every possibility of rumour monger going overdrive through social media to breach peace in the area,” added Sathpathy. On Wednesday, the Sangh Parivar activists were going in a procession to the government high school playground where they had scheduled a meeting . 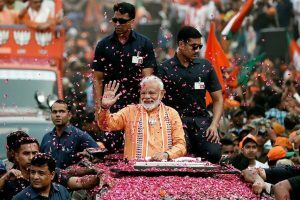 However, an angry mob comprising people from the Muslim community protested against holding of the function at the playground as the administration had earlier prohibited holding of any function there barring sporting events. As the two groups were allegedly involved in a scuffle, police had to intervene to abruptly stop the function. Later, prohibitory orders were claimed under Section 144 of the CrPC. Locals blamed the administration for creating the problem. For the last two days, the Sangh Parivar activists were preparing for the function. They had erected a stage at the playground. “Everything was done with the knowledge of the administration and even when the procession took place yesterday, the police escorted it. The administration ought to have visualised the trouble since the area is dominated by a particular community,” said a local resident.